Welcome to the homepage of Àrkàd Dental! 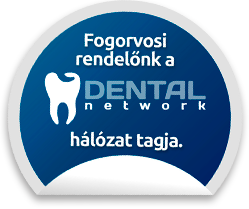 The dentalnetwork.hu and some of our professional clinics are synonymous with quality and reliability in Hungary and over our borders. 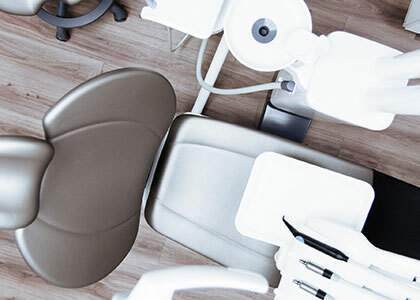 Our dental network has seven clinics in Budapest. These are equipped with the most demanding professional expectations. All of Dentalnetwork.hu's clinics are operate at international level and our newest member the Àrkàd Dental is dedicated to follow the same way. 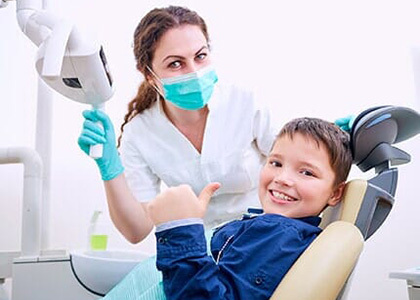 We opened our practice in 2013 with the aim to give professional dental treatments to our patients, by highly skilled and continuously developed dentists. At Àrkàd Dental, we provide the following: general, orthodontic, periodontic, endodontic, oral surgery and cosmetic dentistry such as a teeth whitening, implants, braces. We ensure that all of our patients receive our professional attention, in a relaxed and pain free environment. Please check our website for discounts prior to your booking. 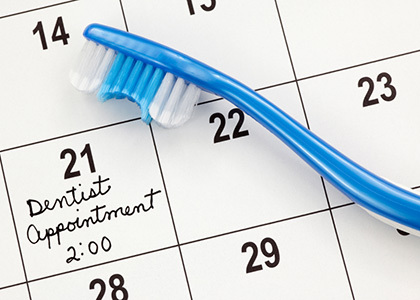 We look forward to seeing you at Àrkàd Dental.